Neno evangelism pastor James Nganga is expected to appear in Milimani Law Courts after his arrest on Thursday for allegedly defrauding a businessman. He allegedly defraud the businessman Sh3.6 million. He had agreed to pay but he has been delaying to honour that agreement. So we decided to process him and take him to court. Nganga was released on police bond on Friday morning after spending the night at Central Police Station in Nairobi. Two weeks ago, he was arrested and charged with threatening to kill journalist Linus Kaikai. He was also charged with incitement to violence and disobedience of the law. The famous K.O.T were quick to jump in and intervene. Here are some of their interesting yet factual reactions. Isaac Korir wrote: Can’t these people wait for Pastor Ng’ang’a to finish fasting before arresting him? Lord Abraham Mutai said: When we oppose and criticize these conmen and women who call themselves pastors in Nairobi, some of you are here calling us out and telling us to leave it to God to judge as though the same God never gave us BRAINS! 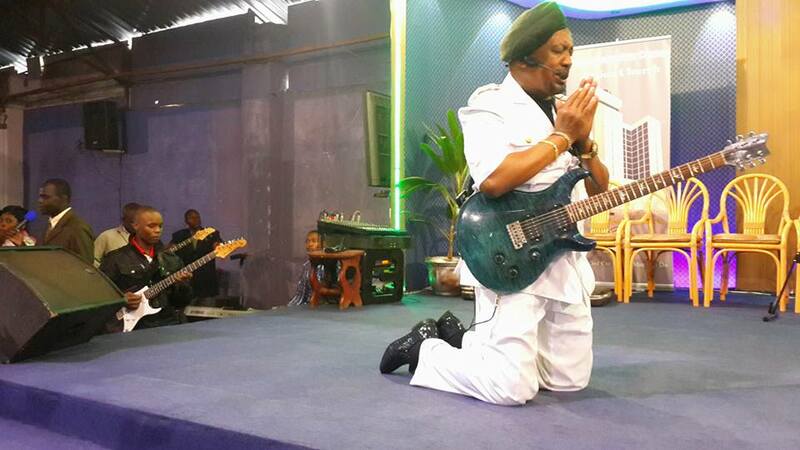 Kinyan Boy wrote: Pastor Ng’ang’a is back in jail after being arrested on defrauding a businessman of Sh3.6M. This is just weeks after being arrested for threatening to kill Kaikai. Ng’ang’a whose lawyer is Assa Nyakundi who killed his son still has a case for drunk driving & killing. Wow! Bel Akinyi said: Pastor Ng’anga’ arrested after defrauding a city businessman 5.5M. He committed the offense while he was still in the wilderness fasting. He spent his Thursday night at Central Police Station. Hahahaha. 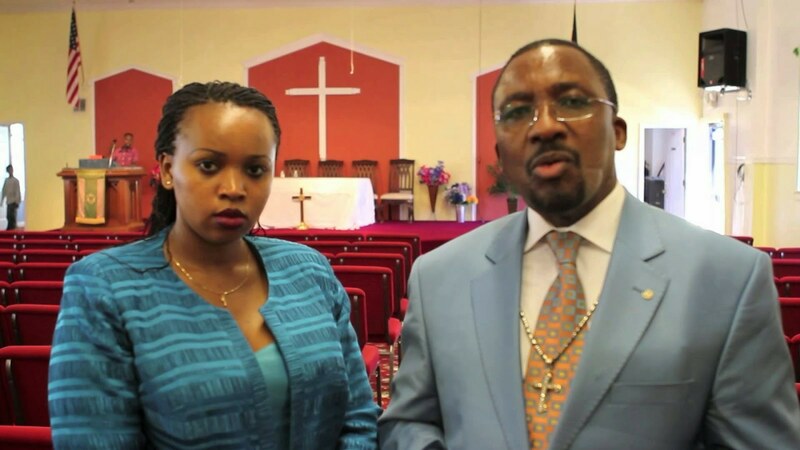 Polycarp Hinga said: Pastor Ng’ang’a was arrested at his home in Nairobi. EVEN THOUGH He was still out in the wilderness of Kajiado where he went about A WEEK AGO to fast and pray for 40 DAYS! and you are still here saying miracles do not happen.